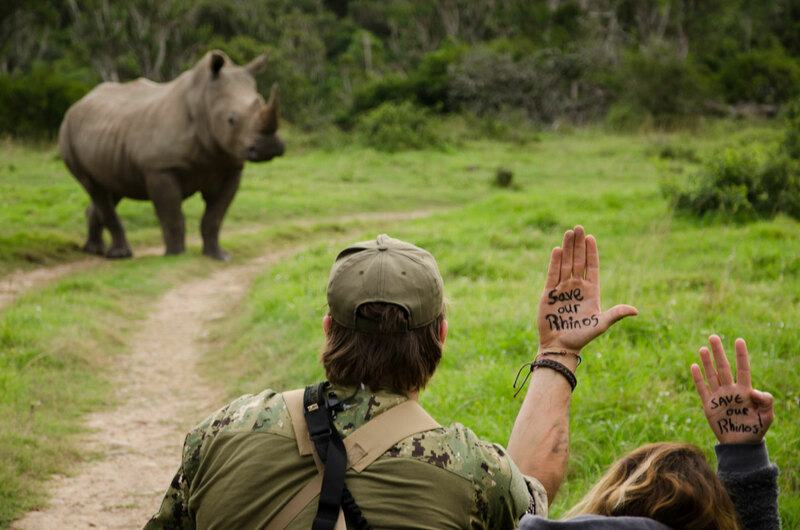 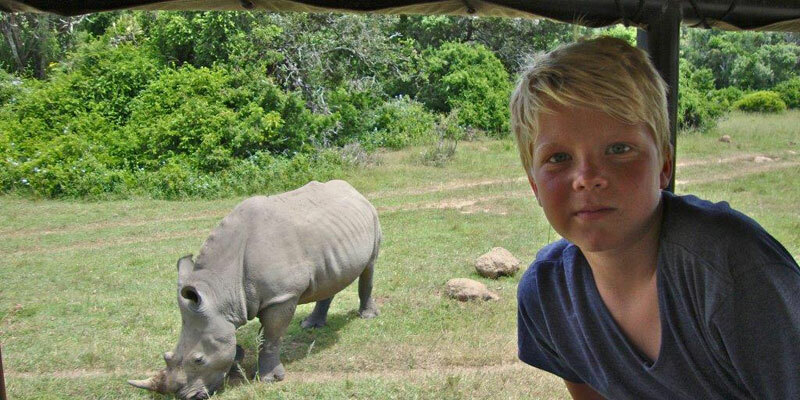 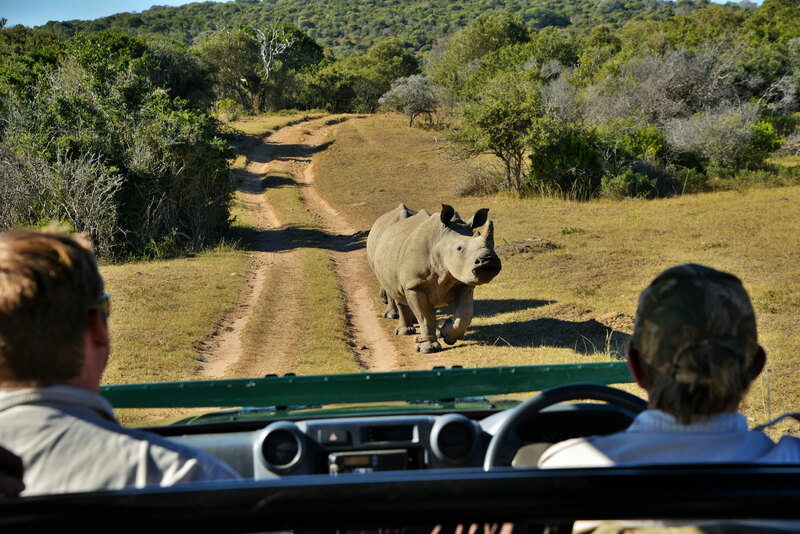 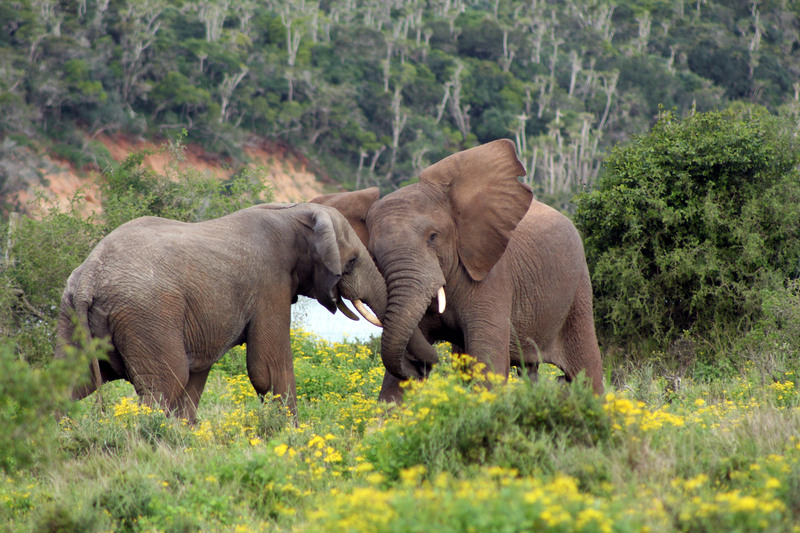 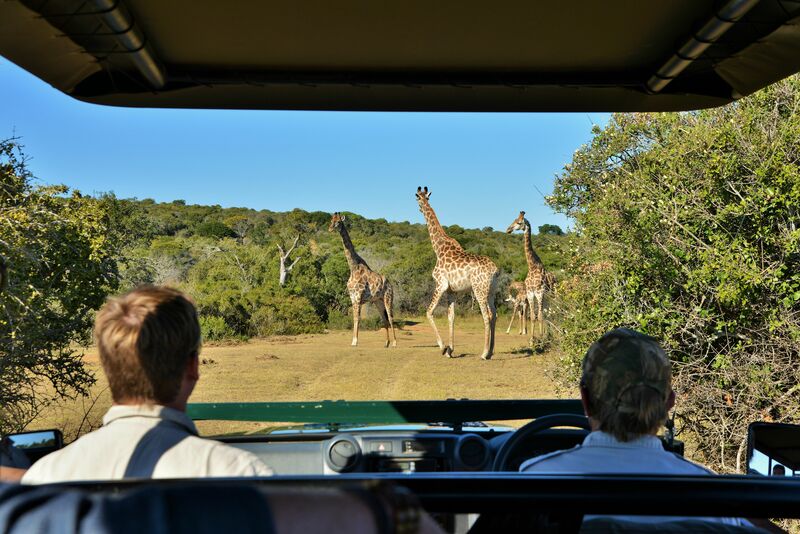 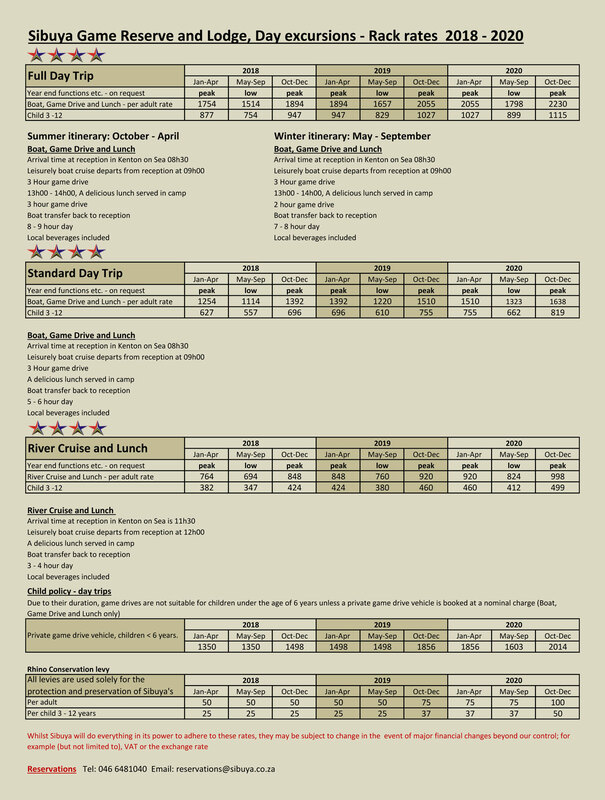 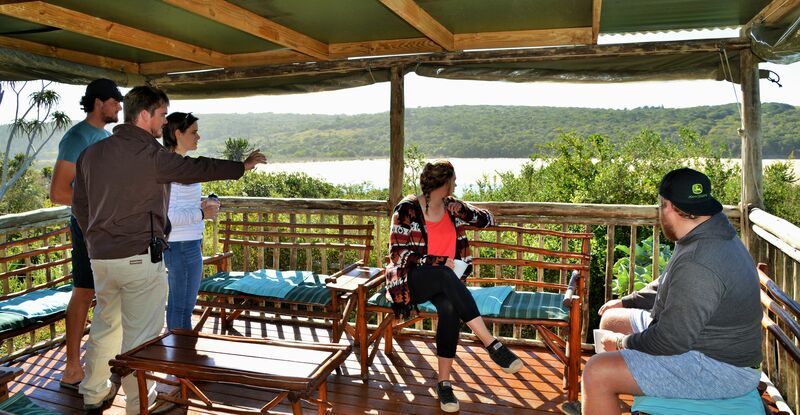 Sibuya offers a variety of daily trips onto the Reserve hosted by a professional guide. 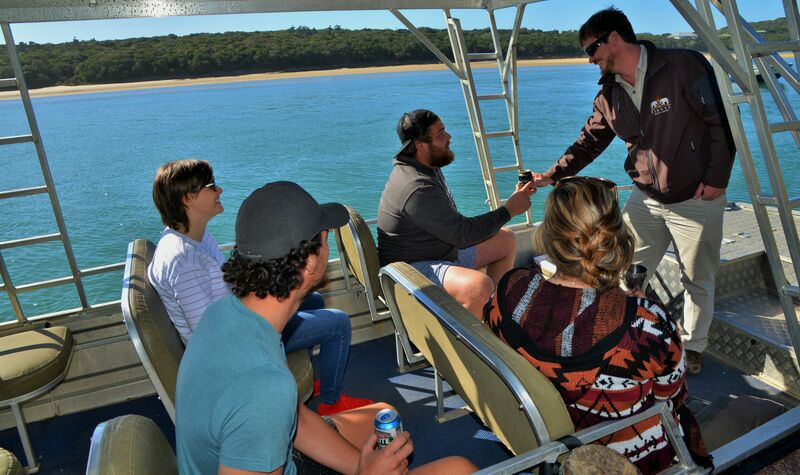 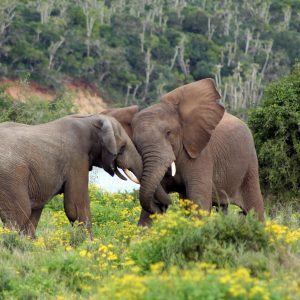 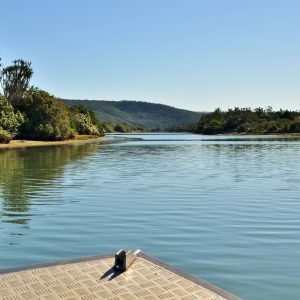 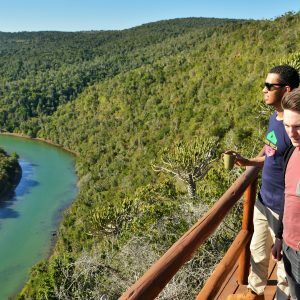 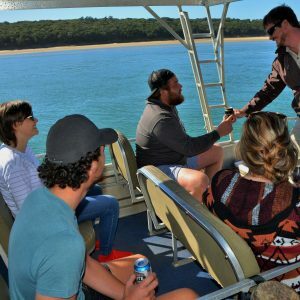 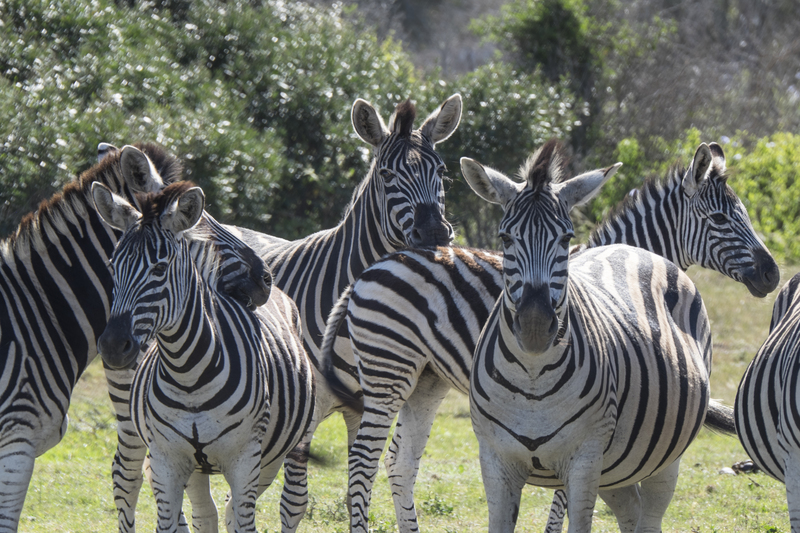 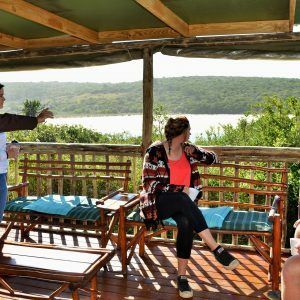 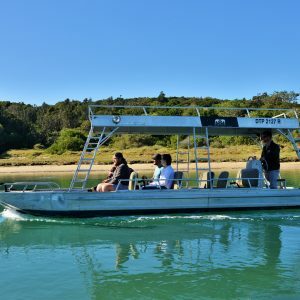 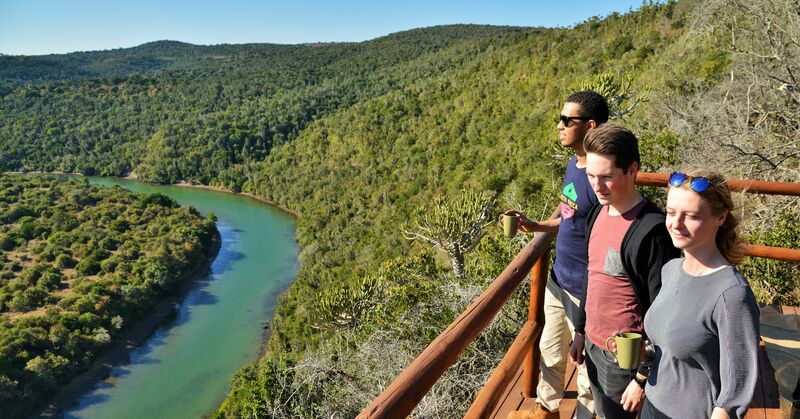 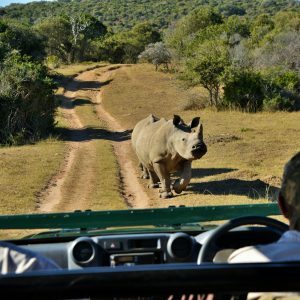 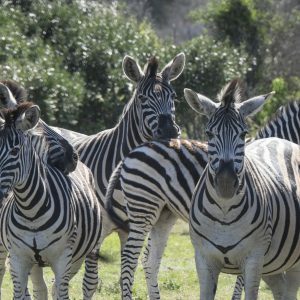 A leisurely cruise up the Kariega River is followed by a three hour game drive and a delicious cold buffet lunch on the banks of the river. 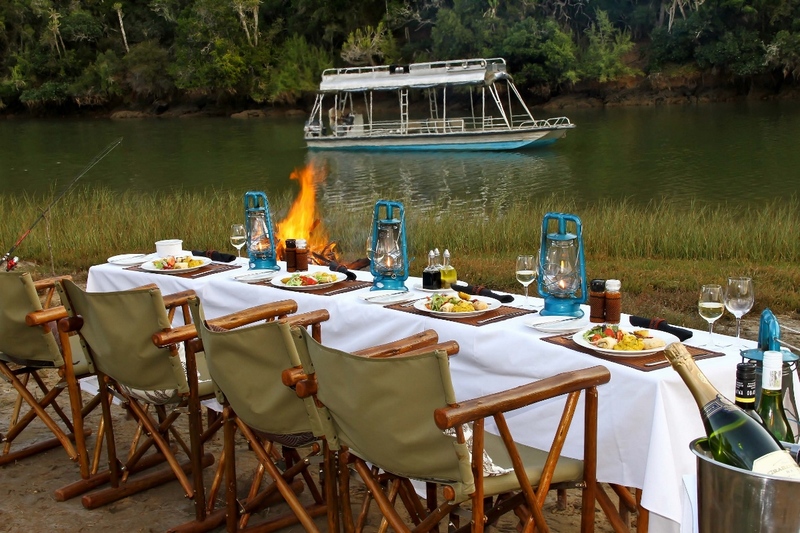 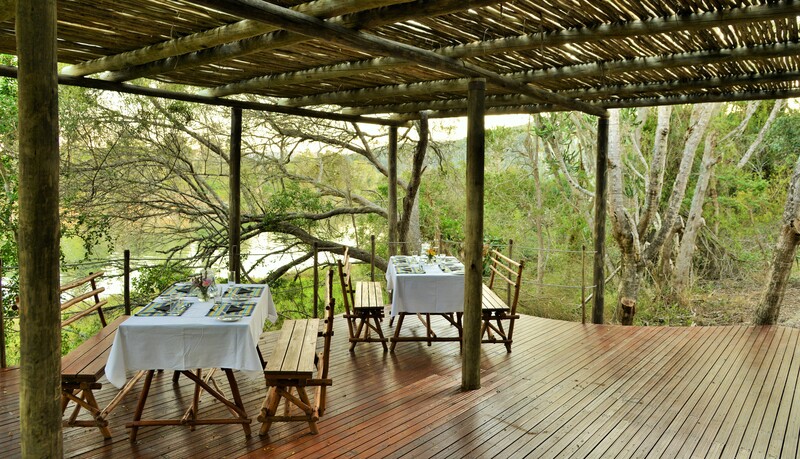 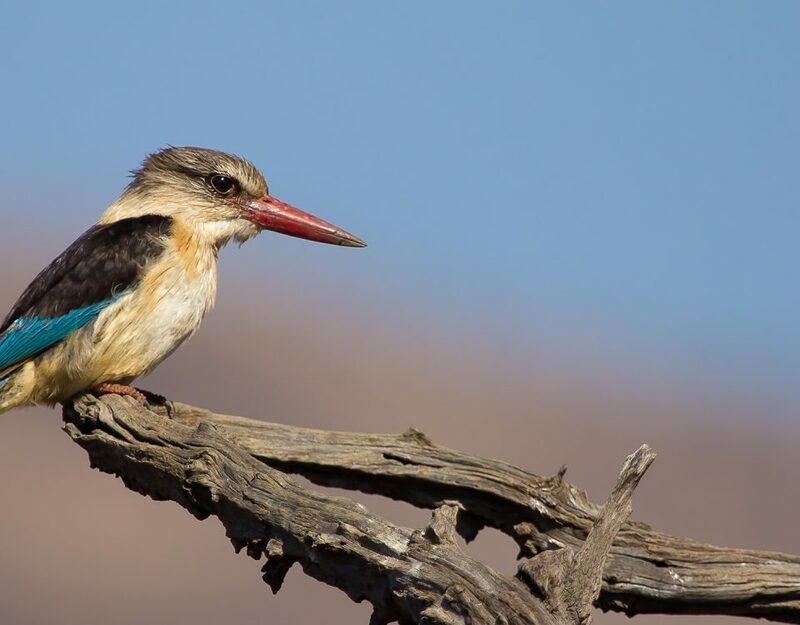 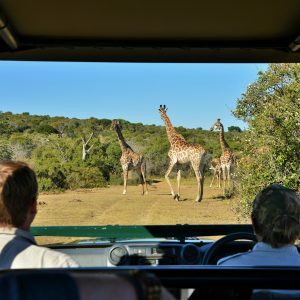 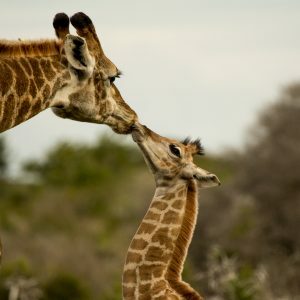 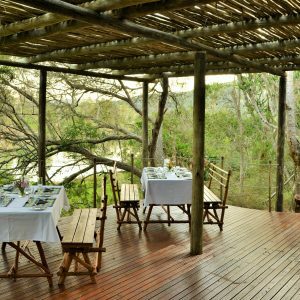 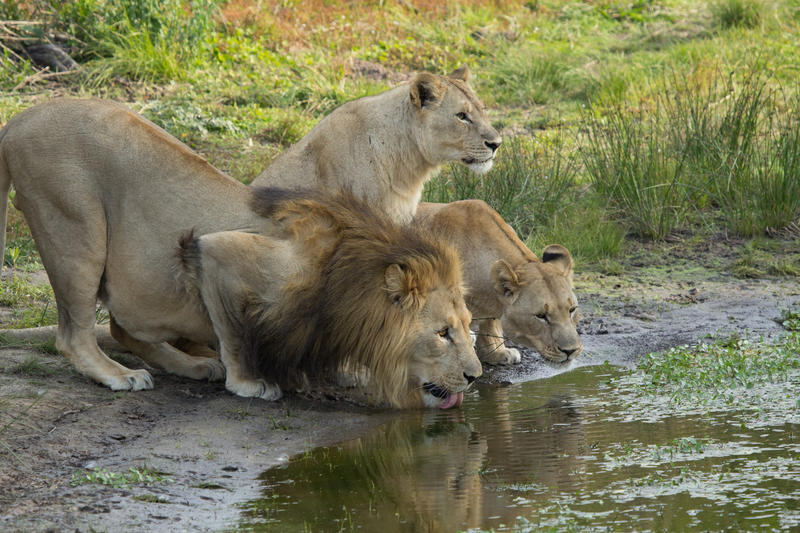 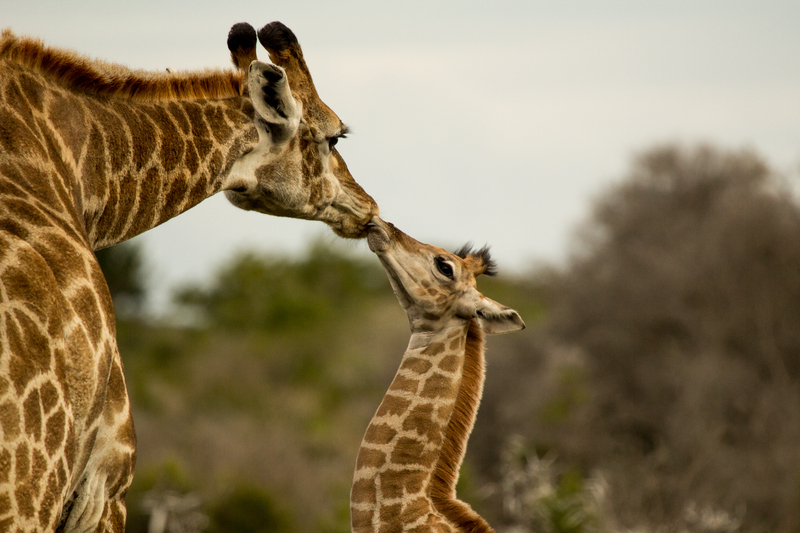 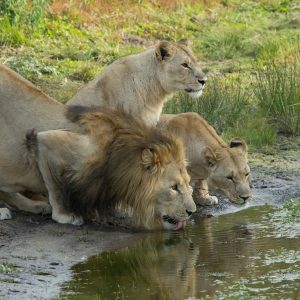 Alternatively there is a full day option available with a cruise, two game drives and lunch with the third option offerin a cruise up the river followed by a delectable lunch in one of the camps. 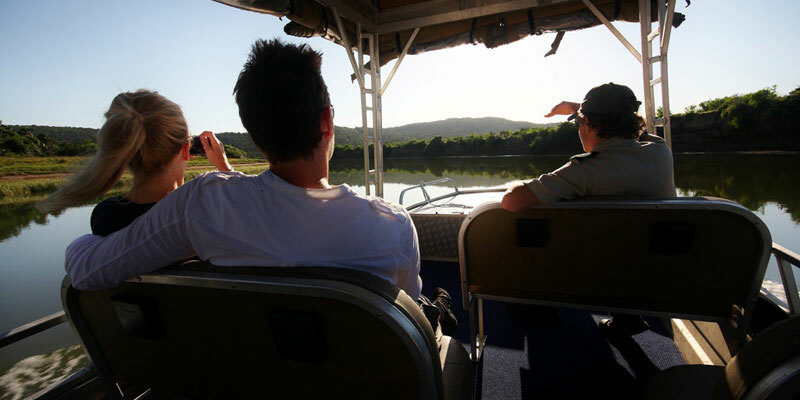 A slow cruise back to Kenton-on-Sea as the sun sets is a fitting end to a wonderful experience with nature. 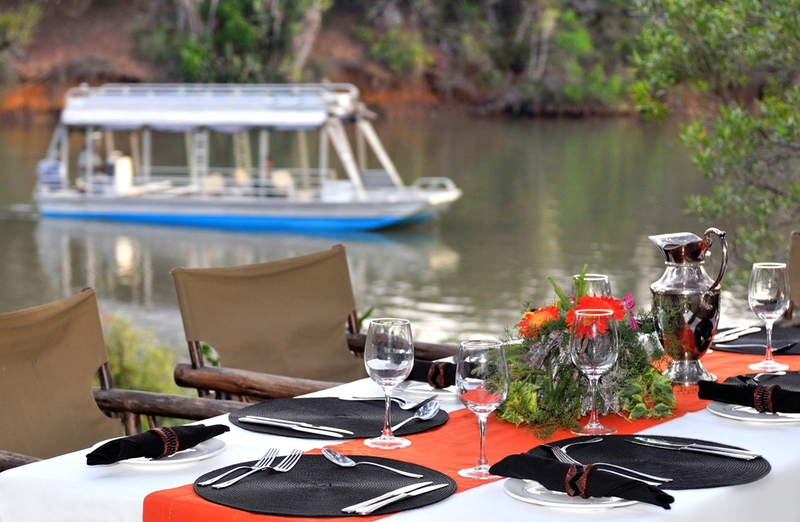 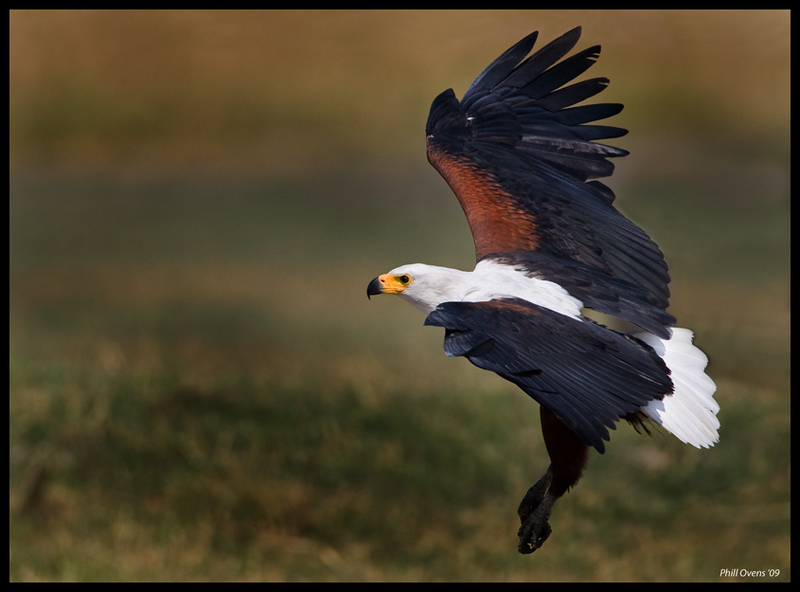 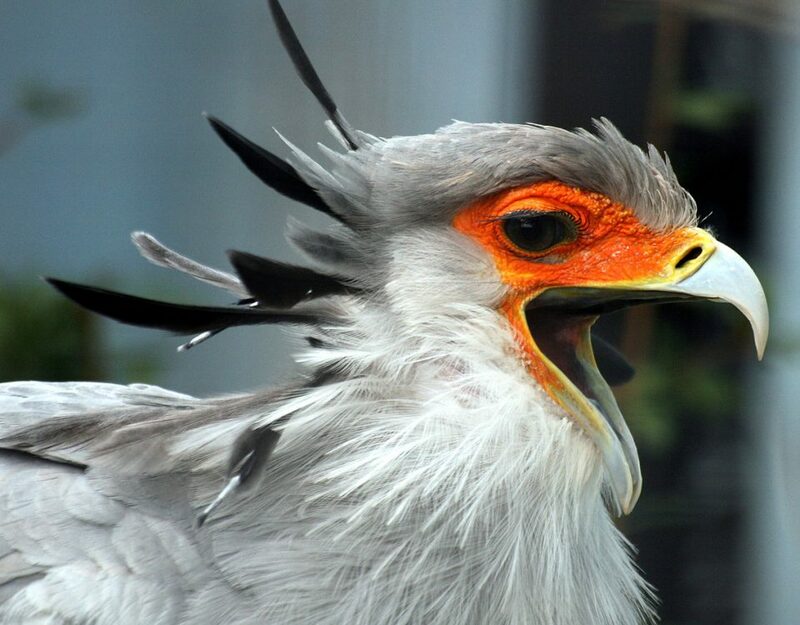 Bespoke packages can be arranged for birders, year-end functions and other celebrations. 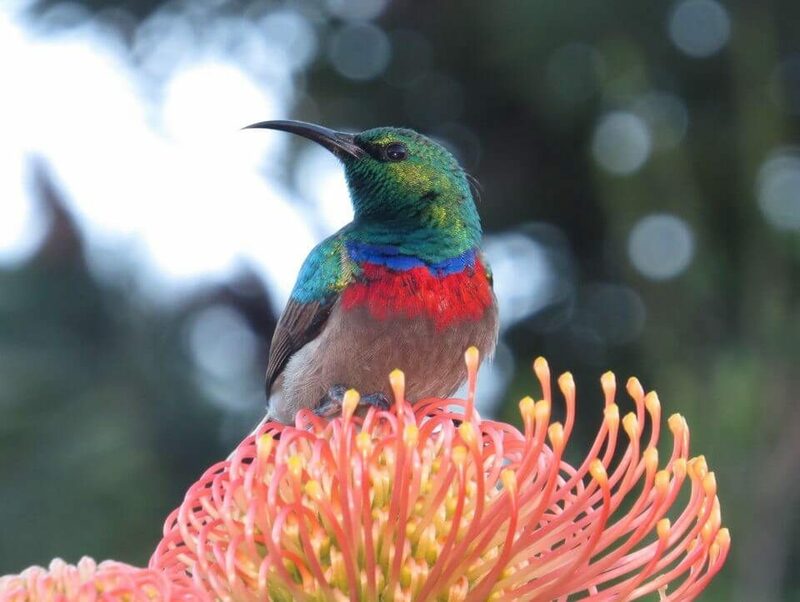 For the avid birder, few destinations can offer anything close to the very special experience that Sibuya visitors enjoy. 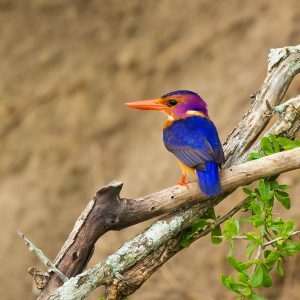 Coastal, riverine, forest, savannah and a huge host of migrant birds add to compile an impressive list that approaches 400 species, and covers such a variety of birds and habitats as to be like visiting three or four destinations at the same time. 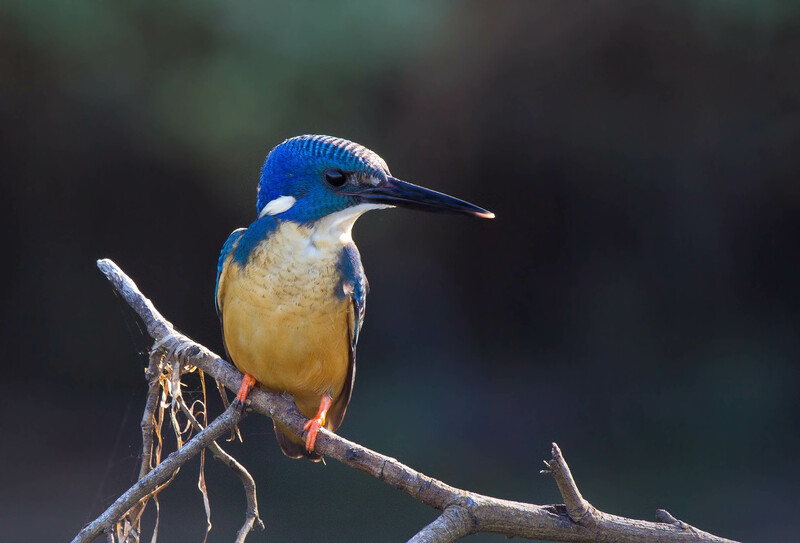 Take a boat or canoe up the estuary to search for some of the 6 varieties of local kingfisher. 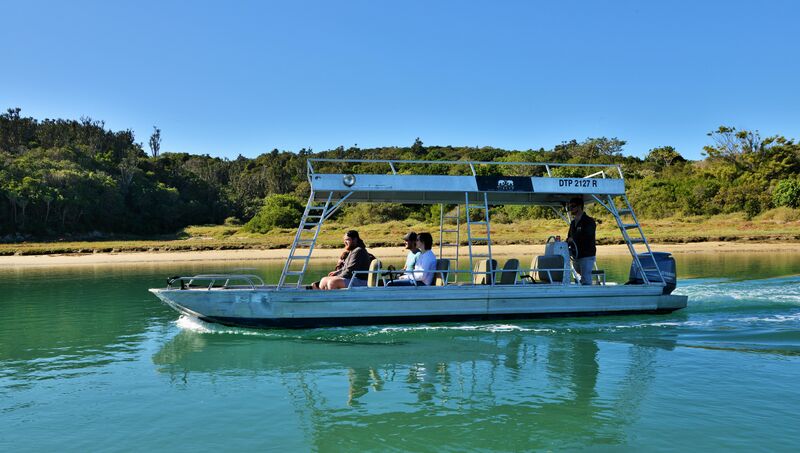 Or head downstream to the beach to see the multitude of waders, terns and gulls. 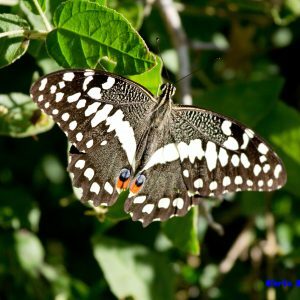 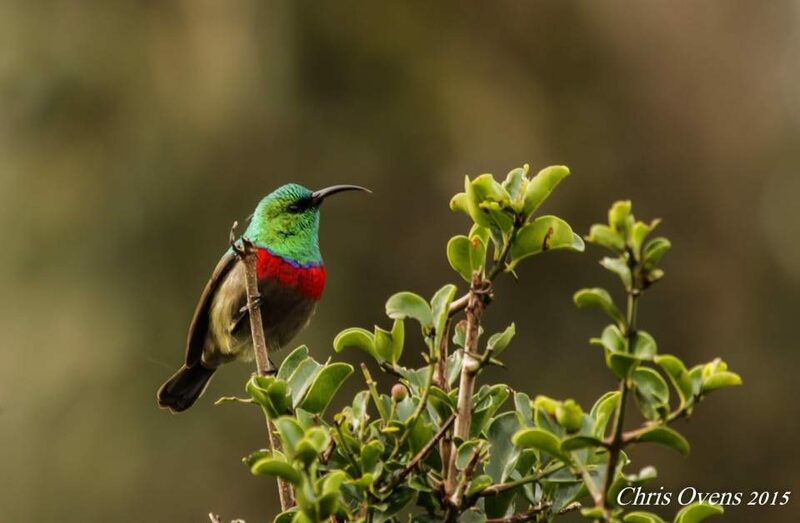 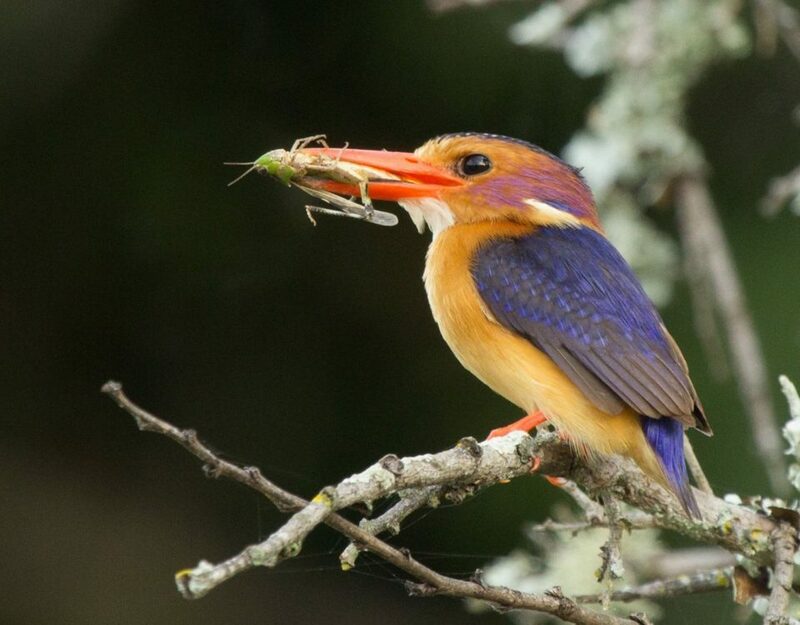 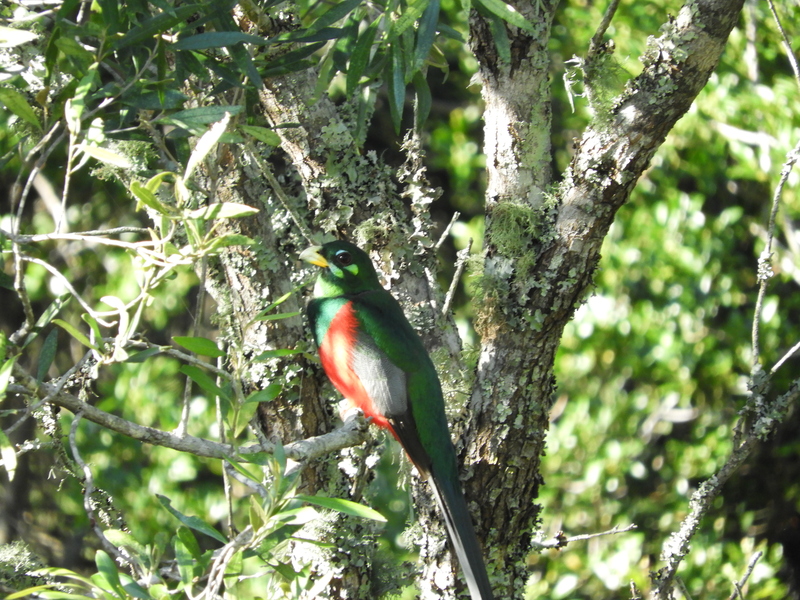 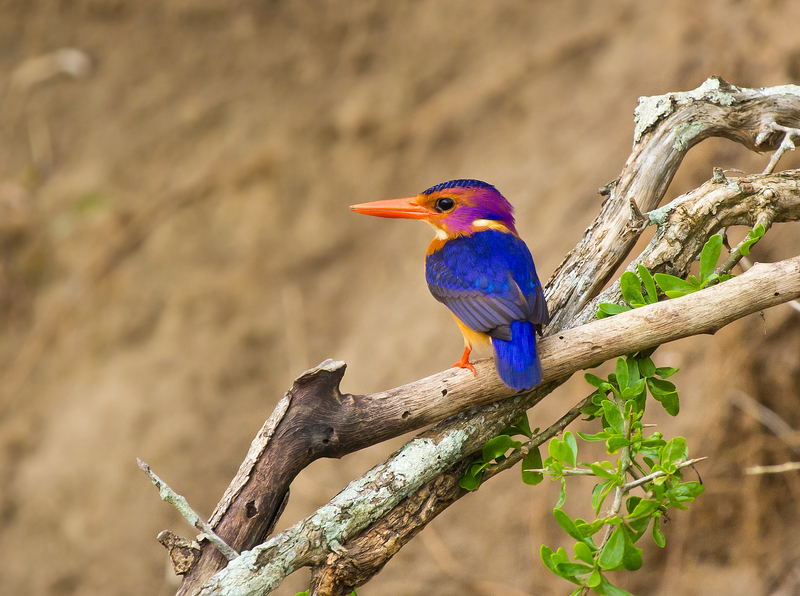 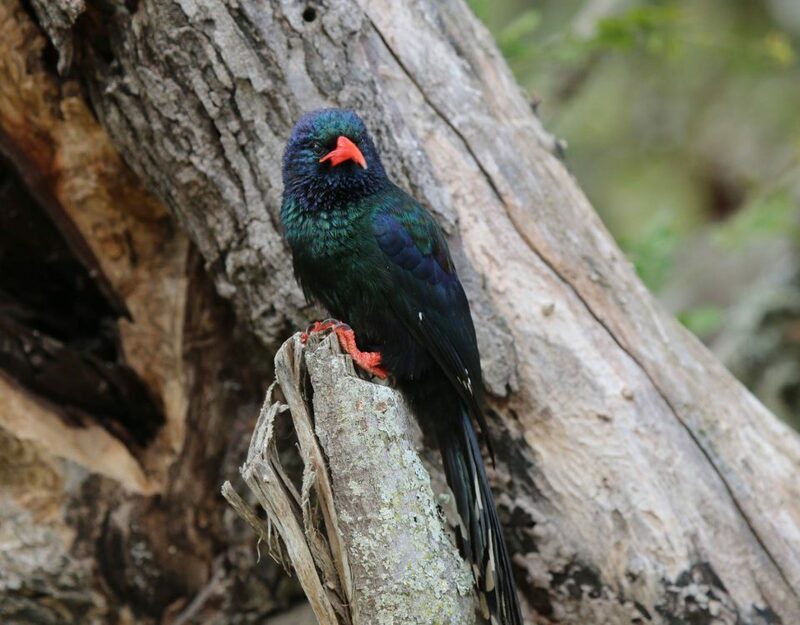 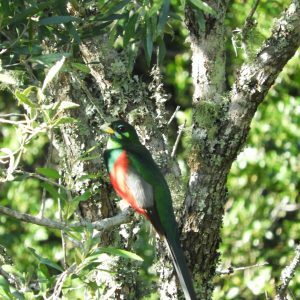 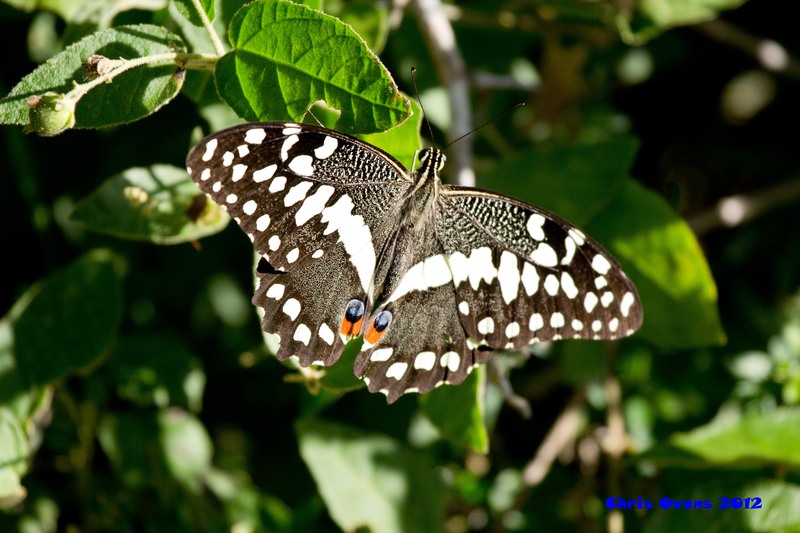 A walk in the pristine thicket forest is the best way to see the shy Narina Trogon and every game drive reveals a host of raptors from the common buzzards to the more rare Bateleur, Crowned or Fish eagles. 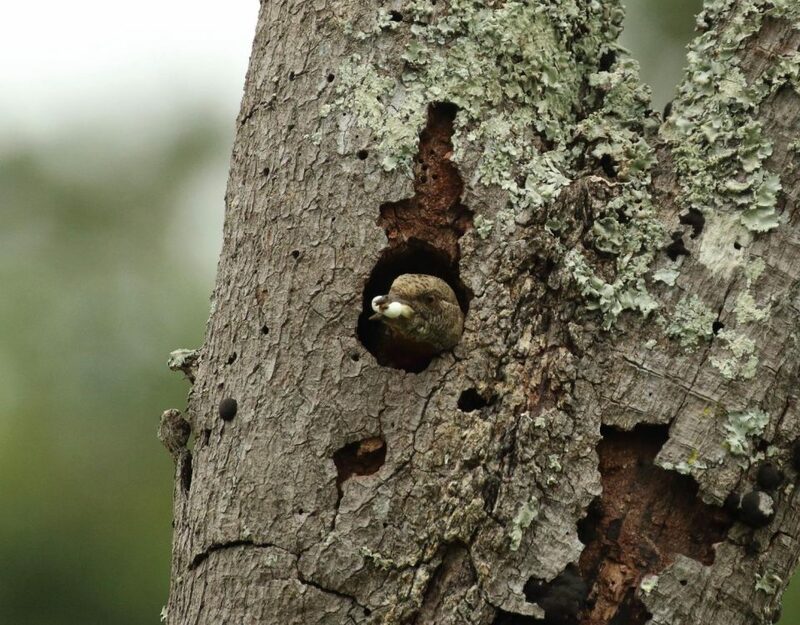 Night drives are made special by the numbers and varieties of owls and nightjars caught in the spot light.